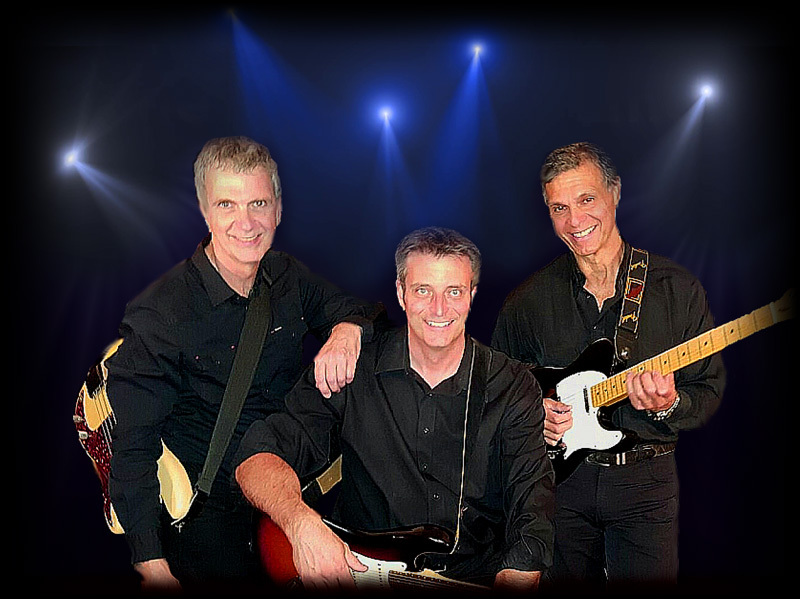 The Rockin’ Axemen perform a staple of Classic Rock hits from the likes of Steve Miller, Neil Young, John Cougar Mellencamp, Eric Clapton, Eagles, Bob Seger, CCR, Bruce Springsteen, Blue Rodeo, Van Morrison, Bad Company and Badfinger. They seamlessly mix in the hits of the 50s and 60s, featuring top 40 Rock & Roll classics by Elvis Presley, Chuck Berry, Johnny Cash, Buddy Holly, The Beatles and The Rolling Stones, Roy Orbison and The Everly Brothers, as well as “One Hit Wonders” such as The Letter and I Fought The Law. All in all, The Rockin’ Axemen keep your event, whatever it may be, in full-party mode from start to finish. The Rockin’ Axemen are Jon Patterson, James Meschino and Colin Wickham. Venues performed at include small to medium-sized bars and restaurants as well as private parties at homes or public halls. They are available for private or corporate events. The act occupies limited floor space, and they are always interested in accommodating the requests of their clients.